On our own Psychotron Records label. 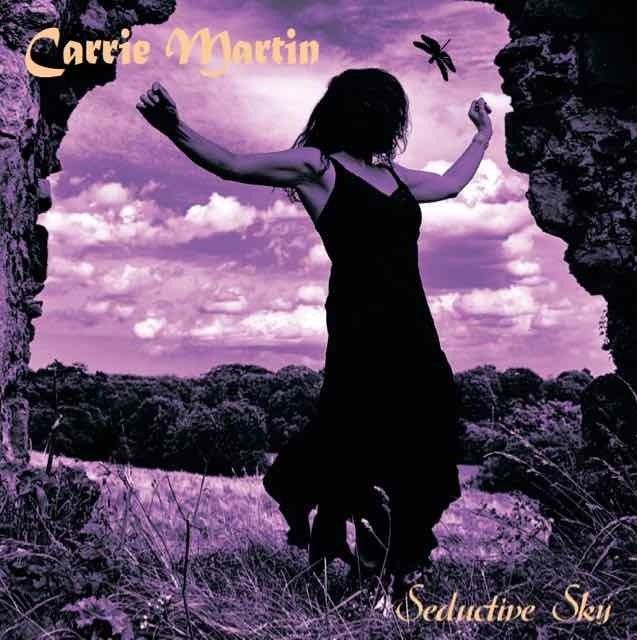 Seductive Sky is the first album by this singer songwriter since she was taken under the wing of experienced world-renowned guitarist, Gordon Giltrap. Described as original and creative with some vocal similarities to Kate Bush. The LP features tracks with Elliot Randall, Oliver Wakeman, Daniel Cassidy and, of course, Gordon Giltrap. LP includes purple vinyl disc and signed poster.